As a piano teacher and accompanist, my piano is an important part of my life. 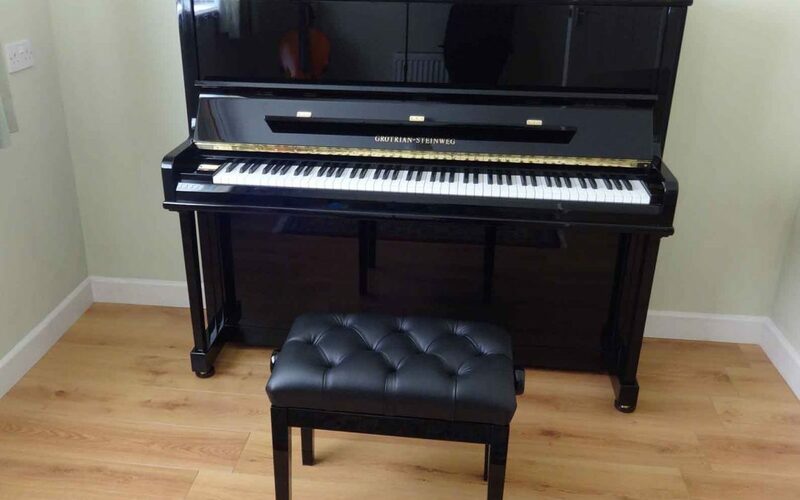 When the time came for me to replace a very old but much loved upright piano, I made the decision to travel down from Yorkshire to visit Ben Wheeler’s showroom. I have nothing but praise for the service he offers – he gave me plentiful advice and coffee and as much time as I needed to play his pianos. I feel as though I now own a wonderful piano, a nearly-new Grotrian-Steinweg Classic, with a truly gorgeous sound. It has taken me weeks to write this testimonial, because every time I had a spare minute to write it, I’d get distracted and find myself playing the piano instead!